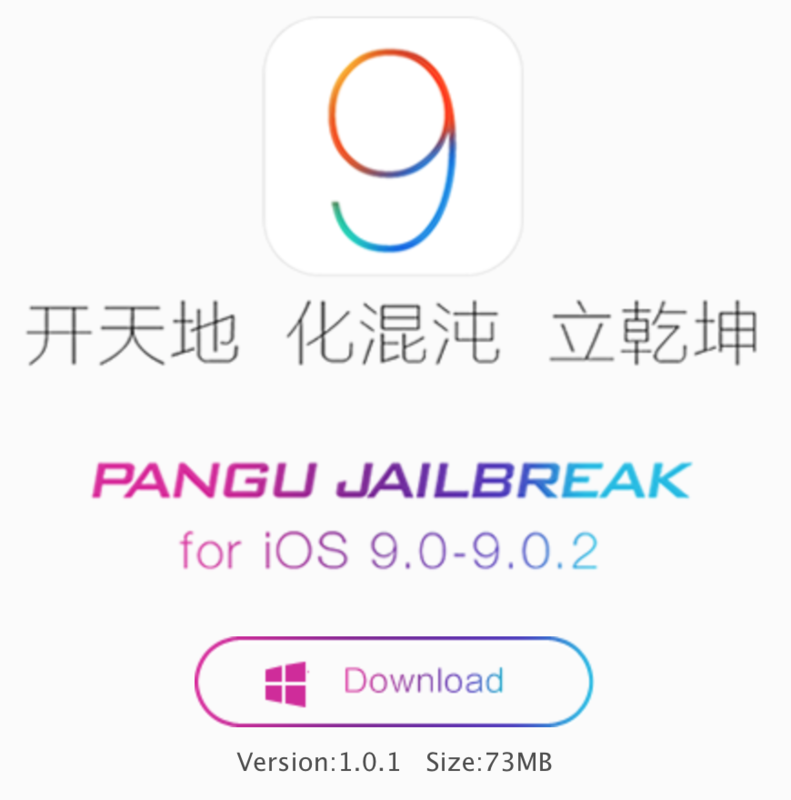 Pangu has released the first update for its iOS 9 jailbreak tool for Windows. Pangu 1.0.1 is now available to all users, and fixes several issues with the tool. If you’ve been having issues getting the Pangu 1.0.0 to properly launch, or have experienced failed jailbreak attempts, then you should definitely give it another shot with this latest version of Pangu. Pangu 1.0.1 can be downloaded via our downloads page. Fix a bug that leads to 0A error code. Fix failure of launching on some PC. Ensure the removal of the Pangu app. If you’ve yet to jailbreak, you can follow our full jailbreak tutorial for iOS 9. This tutorial is based on Windows. If you only have a Mac, you can use our iOS 9 jailbreak for Mac tutorial, which uses a Windows Virtual Machine to jailbreak iOS 9 on OS X. 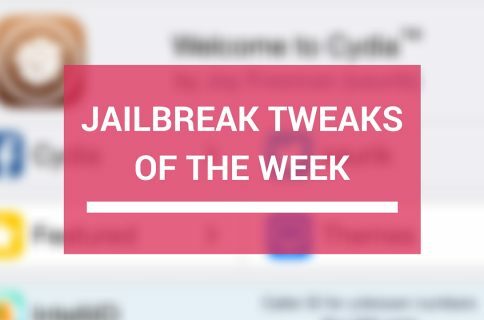 Have you been experiencing issues getting the jailbreak to work? If so, did Pangu version 1.0.1 help alleviate the issues?